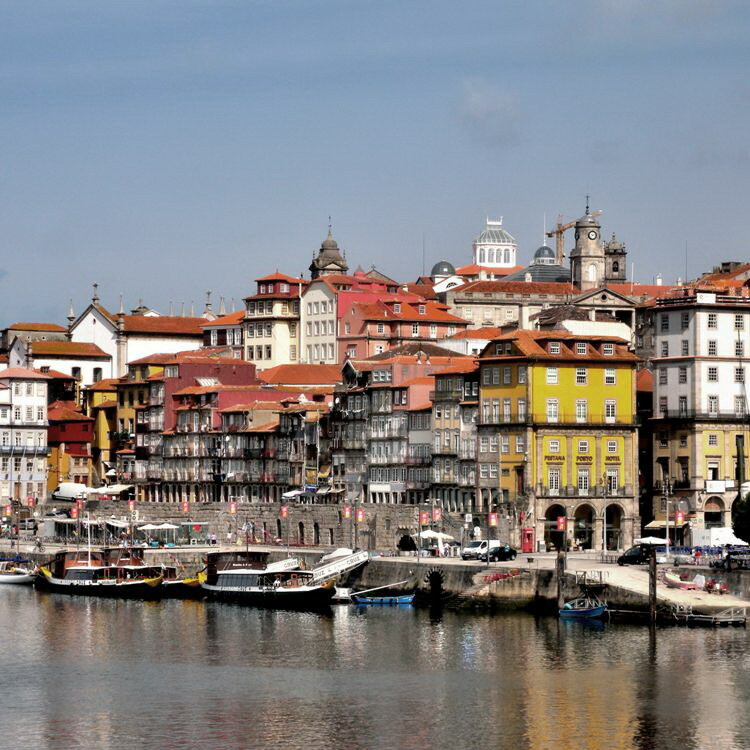 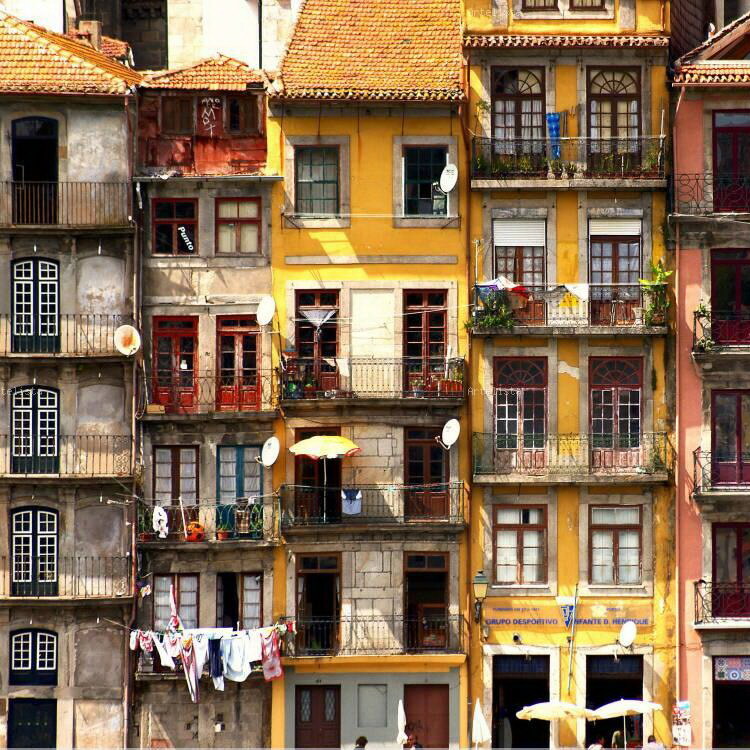 Discover historic Porto and the Douro Valley, the world’s oldest, and possibly most picturesque, wine region. 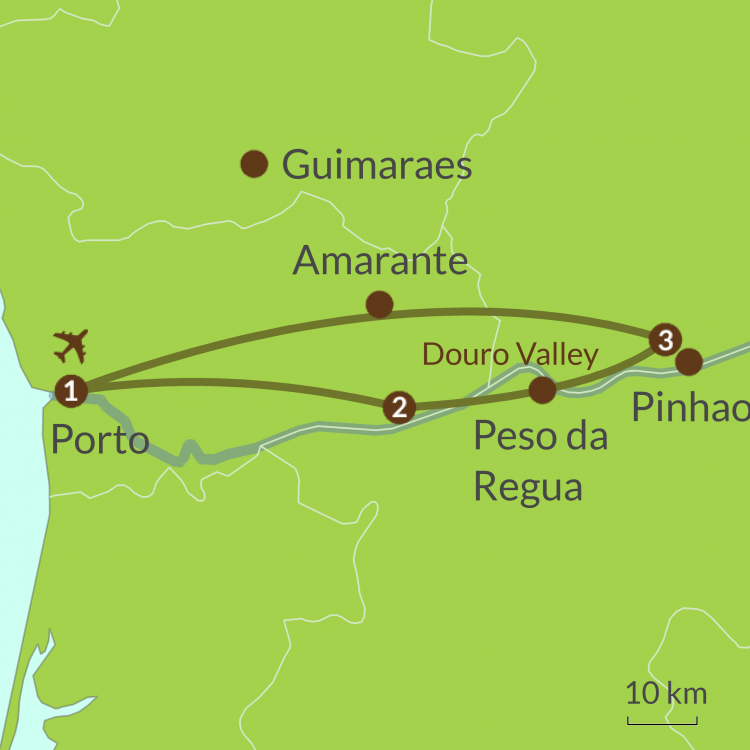 From bustling Porto, on the Atlantic coast with its Port wine cellars and historic old town, head inland to the lush, steep-terraced vineyards of the Douro and Alto Douro near Pinhao. 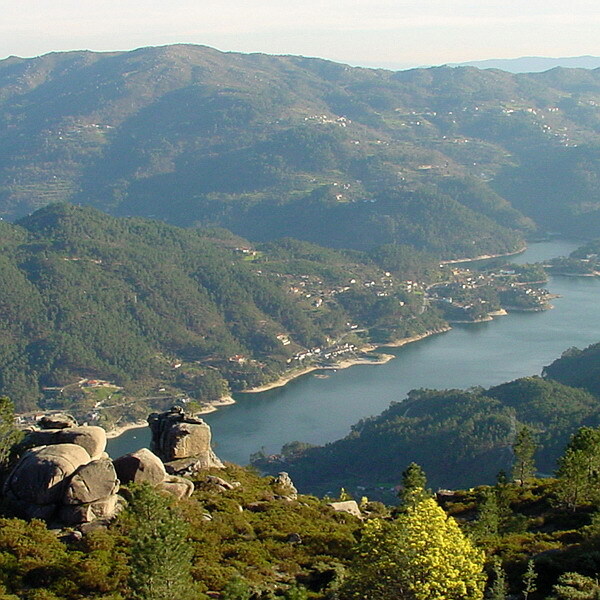 Discover a region full of beauty. 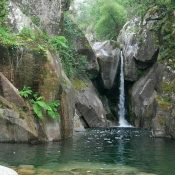 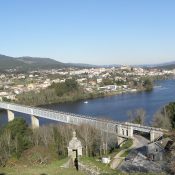 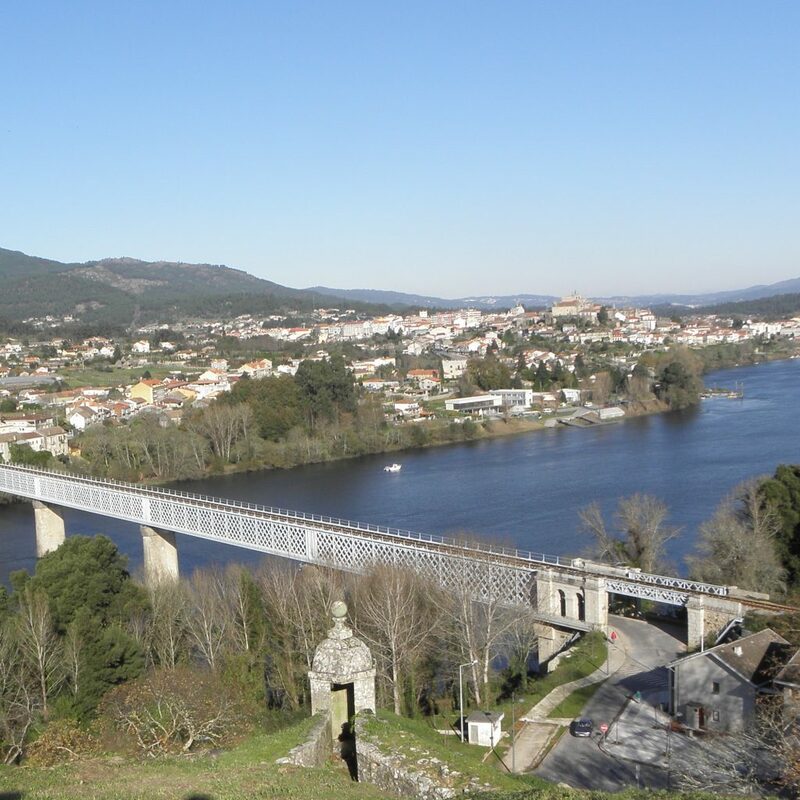 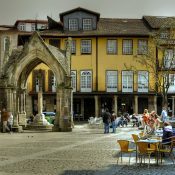 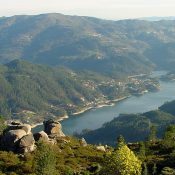 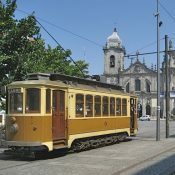 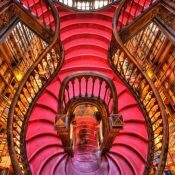 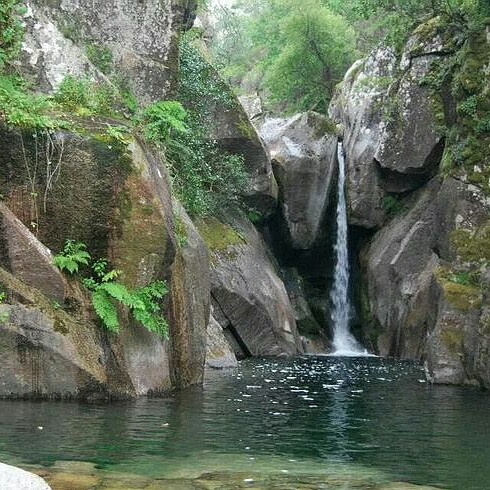 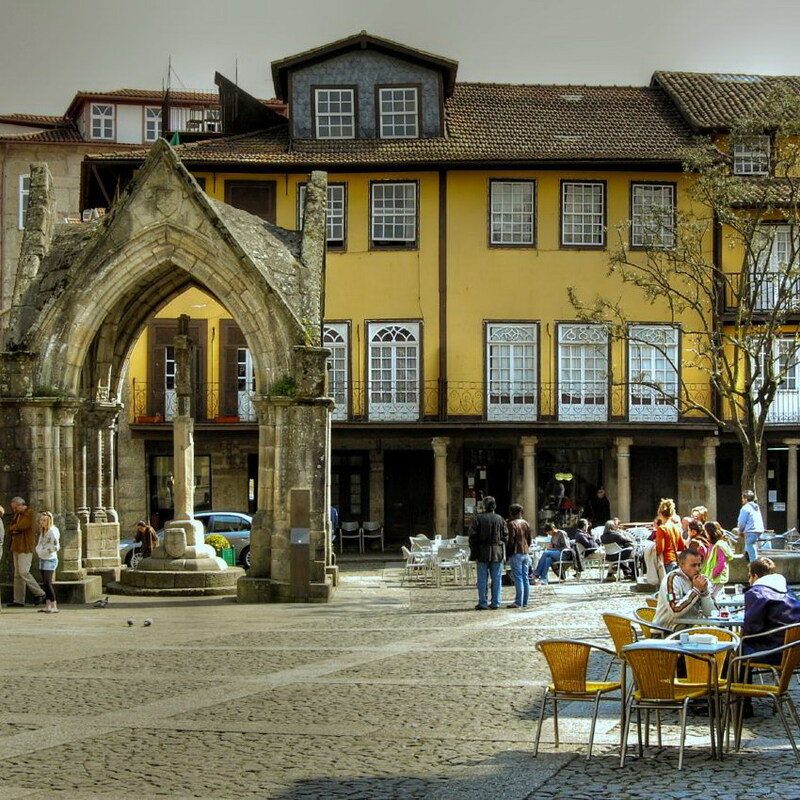 Along the way you’ll find enchanting towns and villages to discover; Amarante, Peso da Regua or Lamego with its famous baroque stairs to the Nossa Senhora dos Remedios church, as well as delicious local fare and unique, friendly atmosphere in the family run “Adegas” – taverns. 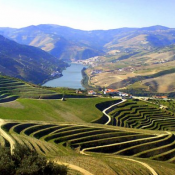 Of course the Douro river is the star of the tour with fantastic boat rides, scenery and walking as it meanders through the vineyards. 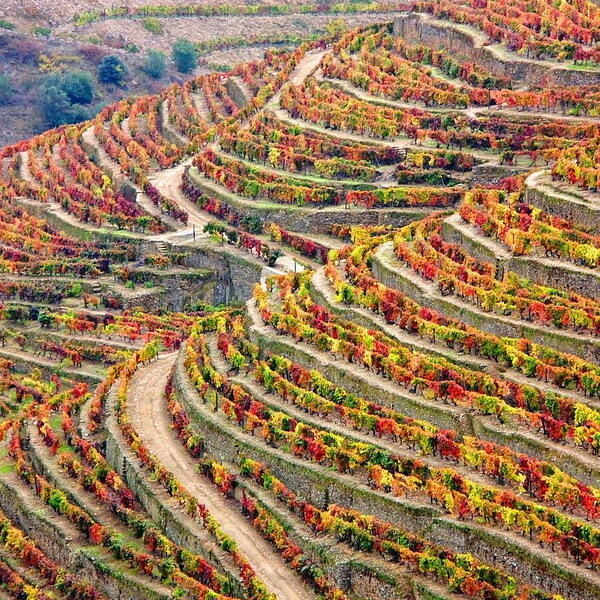 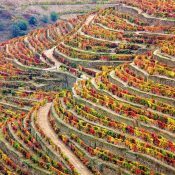 Stunning Douro vineyards, the World’s oldest! 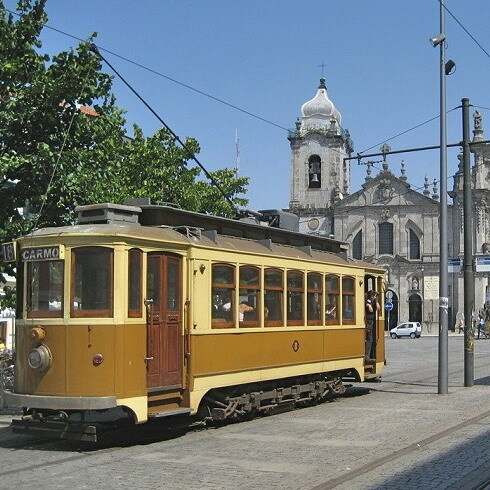 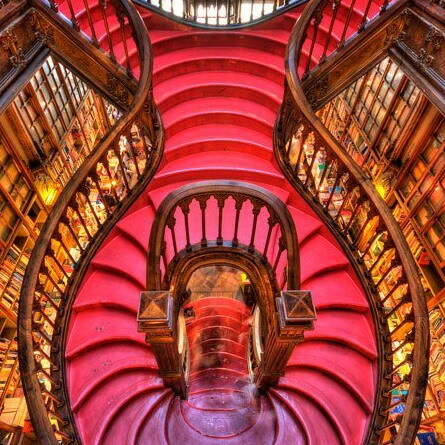 Alternatively you could fly to Lisbon (3 hours drive) or Santiago de Compostela in Spain (2hrs 30mins drive). 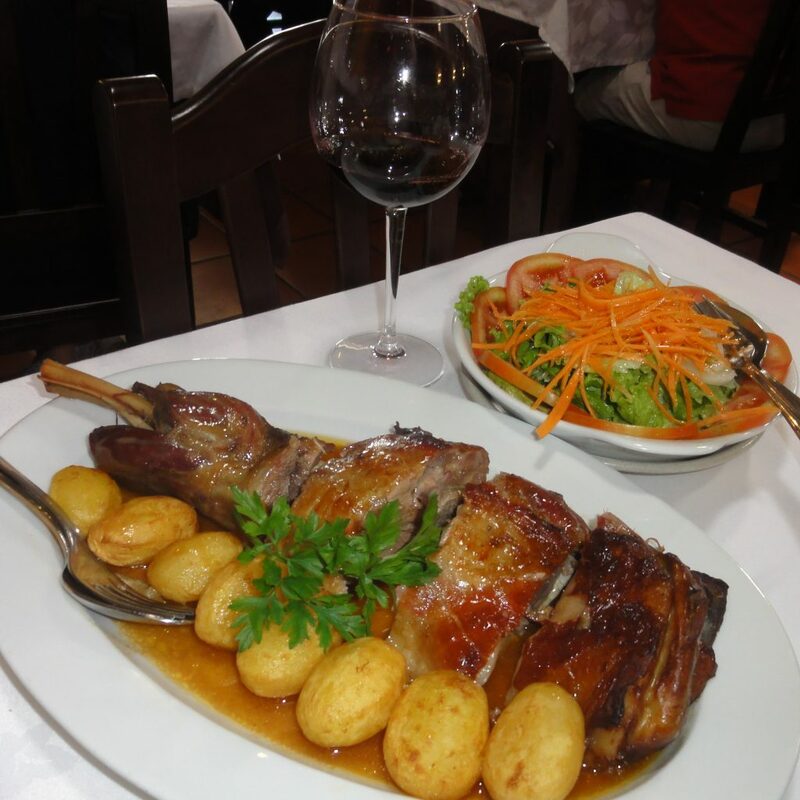 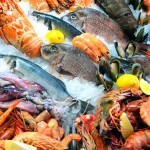 Ask us about these. 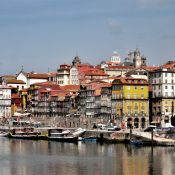 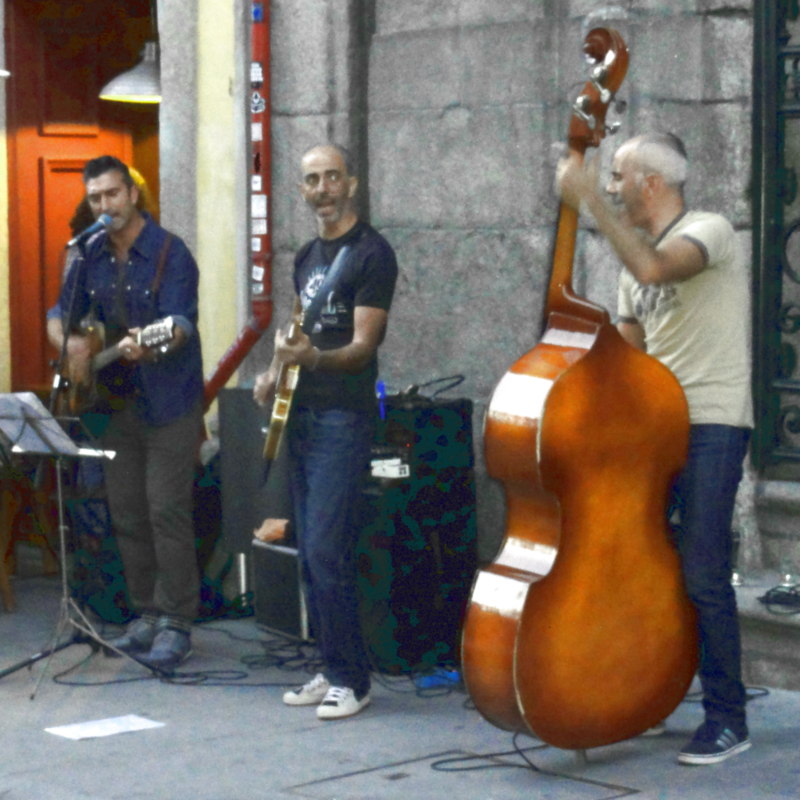 A 3 week tour with classic cars visiting most major cities in Northern Spain and Portugal, Covered about 1700 miles in beautiful countryside visiting some spectacular places. The Tarmac in Spain must be the best in Europe!